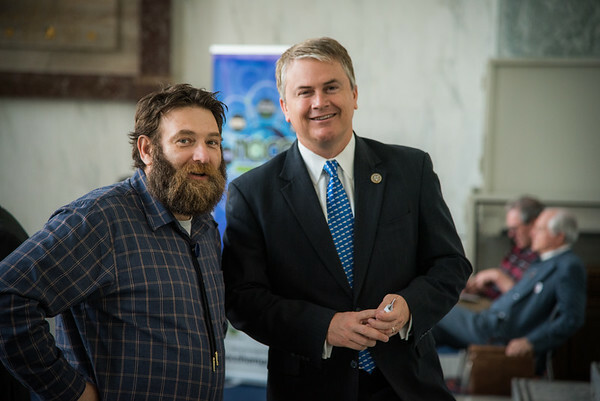 Hemp on the Hill Expo and Conversation, with Rep. Jared Polis, Sen. Ron Wyden, Rep. James Comer, Rep. Thomas Massie. Rayburn Foyer, February 28, 2017. Photo by Ben Droz.